Thanks to its eclectic markets, junk shops and local characters, Greenwich has long been known for its bohemian and vibrant spirit. 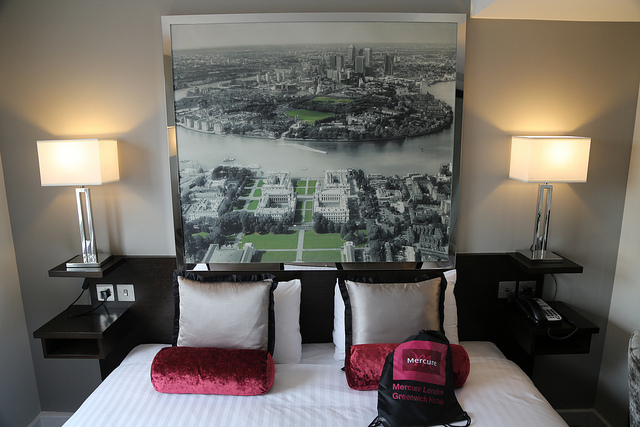 If you're visiting Greenwich and looking for a boutique hotel to make the stay a little bit different and memorable, here's our guide to local offerings. 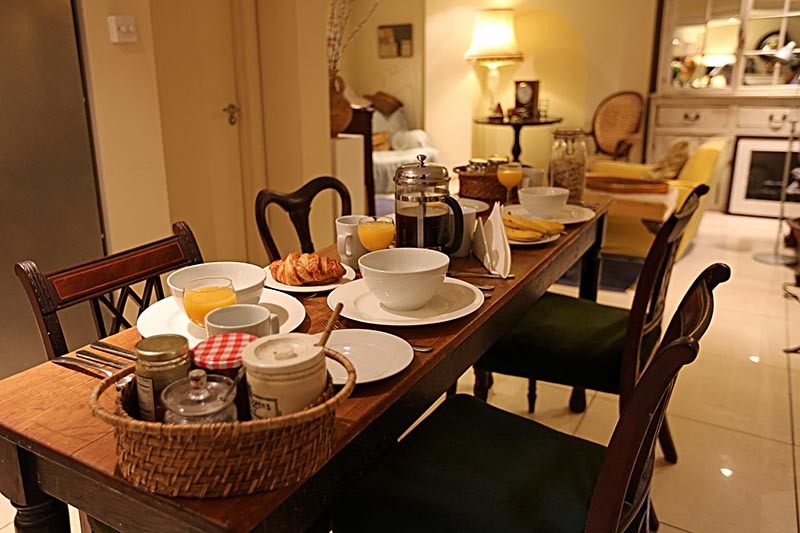 Number 16 is a character-filled bed and breakfast in St Alfege Passage, in the shadows of the beautiful St Alfege Church. Once a local corner shop, this B&B greets visitors with an attractive shop front style facade and a mish-mash of striking pot plants in the front garden (the topiary horse called Benson which was commissioned for London 2012 has now been put out to pasture). No 16 has three guestrooms - two doubles and one small single. Each of the room has its own individual colour scheme and design. Look out for tasteful wallpapers, interesting curios and high quality antique furniture. The hosts Robert and Nic have crafted a delightful bed and breakfast, with the latter serviced in the handsome basement kitchen. The quiet, peaceful location belies the B&B's excellent location, just a stone's throw from the maritime attractions of Greenwich such as the Cutty Sark and the National Maritime Museum. If all this sounds familiar, it might be that you saw Number 16 when it was featured on the Hotel Inspector with Ruth Watson or any of the many other TV programmes that have been filmed here with host Robert such as Four in a Bed and Bargain Hunt. The Greenwich Hotel is located in a quiet residential street called Catherine Grove, a short walk from Greenwich Railway Station. The property itself is a striking building which was once a Metropolitan Police section house, awarded a prize for its beautiful design. Extended and reimagined in 2012, this distinguished building has been sensitively turned in to a four star boutique hotel - at the larger end of the "boutique hotel" descriptor - which enjoys enviable views across Greenwich and south east London from its upper floors.